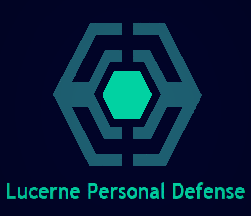 Protection: Utilizing phrik to plate the durasteel frame of the ship as well as molecular shielding, the TIE Stalker possesses powerful defenses against physical and energy weapons both. In addition it is protected very well against ion and EMP attacks thanks to the DION fiber and cap drain included in the construction. Powerful Ammunition: To make up for the heavily limited amount of weaponry in comparison to a majority of other starfighters, the TIE/st’s autocannons are equipped with the powerful B.A.P.E. rounds produced by EODD, giving it exceptional offense against armored targets, both starfighters and even ships such as corvettes. Swarm Tactics: A single squadron of TIE/st fighters consists of 20 units, and with their high defenses and deadly ammunition, the swarm tactics employed by them can be extremely effective. Limited Armament: Compared to a majority of starfighters on the market, even other droid and drone models, the TIE/st’s armament is heavily limited, as it carries only two 20mm autocannons without any missile or energy weapons to round it out. Limited Ammunition: A major weakness of mass driver weaponry, the TIE/st is severely limited in how much ammunition for both of its guns it can carry. A total of 700 rounds is carried on each unit, requiring it to return to the ship that carried it into combat in order to reload after disposing of its entire ammunition allotment. Lack of Hyperdrive: Without a hyperdrive the TIE/st is required to be carried into a combat zone via a dedicated carrier or other ship, or otherwise be limited to local planetary defense. 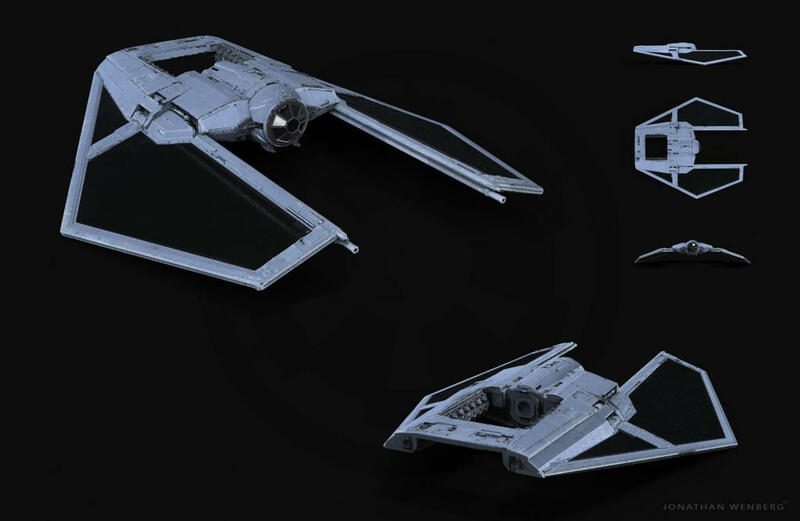 Building on the success of previous droid and drone fighter designs such as the SJ-ADF, designs were drawn up to create a powerful droid fighter for use by select buyers. Using influence from the TIE/E, the TIE/st was created, with the ‘less is more’ approach being key to its design. Carrying only two autocannons, but utilising the powerful B.A.P.E. rounds for them at 20mm, it carries no other ammunition, firing them at 6km/s via magnetic propulsion. In exchange for this, however, the fighter boasts exceptional defenses including phrik armor plating, molecular shielding, and anti-missile electronic defenses. Another boon to it is its folding wing design, something used to save space when preparing for deployment, allowing for twenty units to be carried in a single squadron, a massive amount, which is excellent for swarm tactics. 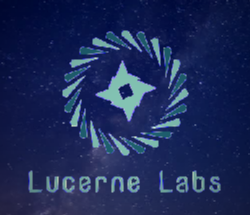 Edited by Errreembuhr, 14 October 2018 - 03:41 AM. At limited production, the affiliation should probably be a bit more narrow than just the "Silver Jedi Order". Gir Quee if I changed the affiliation to simply closed-market would I still need to specify potential users? If you chose Limited, Semi-Unique, or Unique in Productivity above please list what groups/characters can use this submission in role-plays. It may be easier to reduce a rating somewhere and move production to minor. Gir Quee understood, I went that route. Dropped it to minor and lowered maneuverability to match.